Help! I’ve fallen for the spell of Spirefall. Just released by Gameblyr (of Pathogen, Third Eye Crime, and Zengrams fame), Spirefall is an endless 3-D arcade platformer with a twist (ahem). It takes its name from its setting, which is a spire, and what you, the player, shouldn’t do while playing, which is to fall. 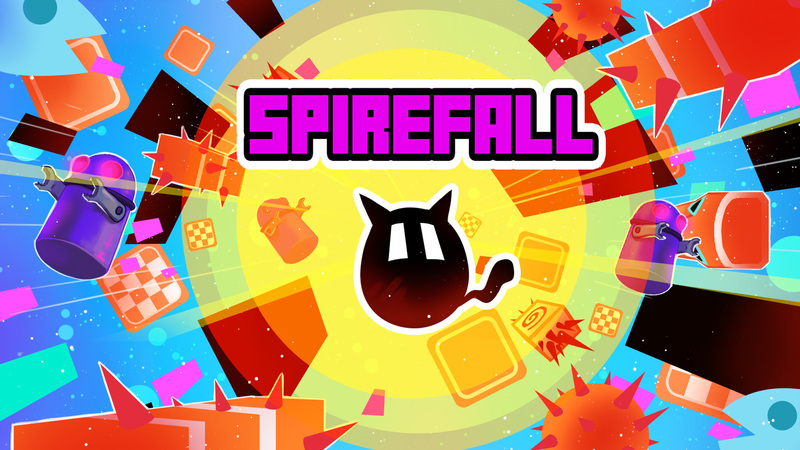 In Spirefall, using simple forward, backward and jump controls, you guide a cat as it climbs the side of a tower using a series of spiral platforms. As you go up the tower, in addition to minding the gaps between platforms, you have to avoid deadly obstacles including spikes, flame throwers, hammers, dog jaws, and platforms that collapse once you step on them. Oh, and all platforms disappear after a short while, so there’s that, too. It’s quite challenging, and it’s quite fun as well. It has that irresistibility factor to it that has made me go “just one more” every time I fall or get killed in some way while trying not to. Contrary to popular belief, the cat has only three lives in each session of Spirefall. When you run out of lives, you can either start playing from the beginning or continue from where you left off in exchange for cat food cans. You can collect cat food cans along the way while playing or get some via in-app purchase. You can also ask a Facebook friend to send you extra food cans. 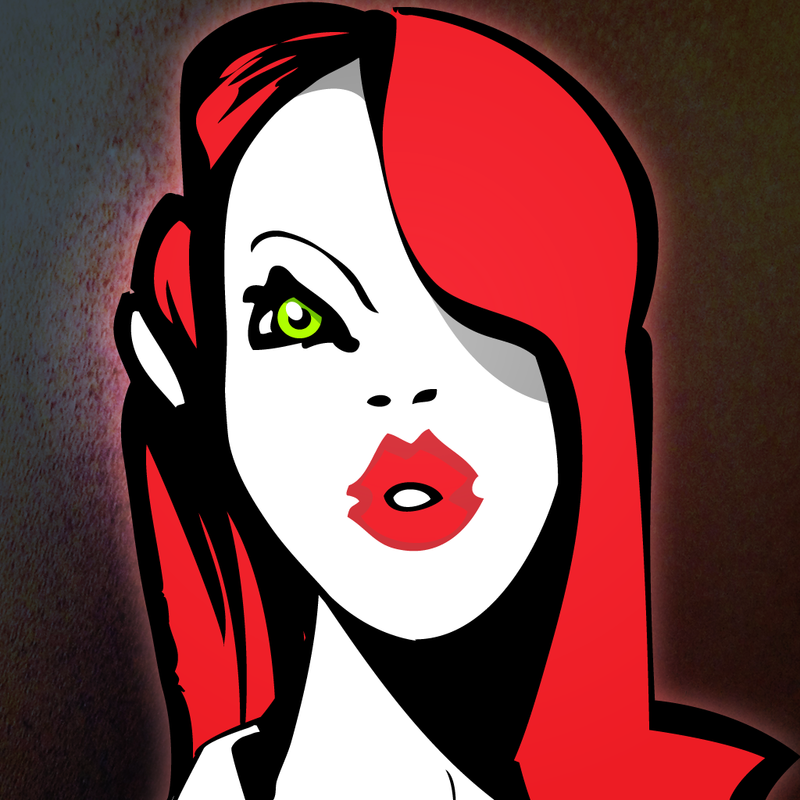 Compatible with iPhone, iPod touch, and iPad running iOS 7.0 or later, Spirefall is available now on the App Store for free, with in-app purchases offered for buying food cans and removing ads. If you’re looking for another newly released game to “fall” for, check out Stormfall: Rise of Balur. 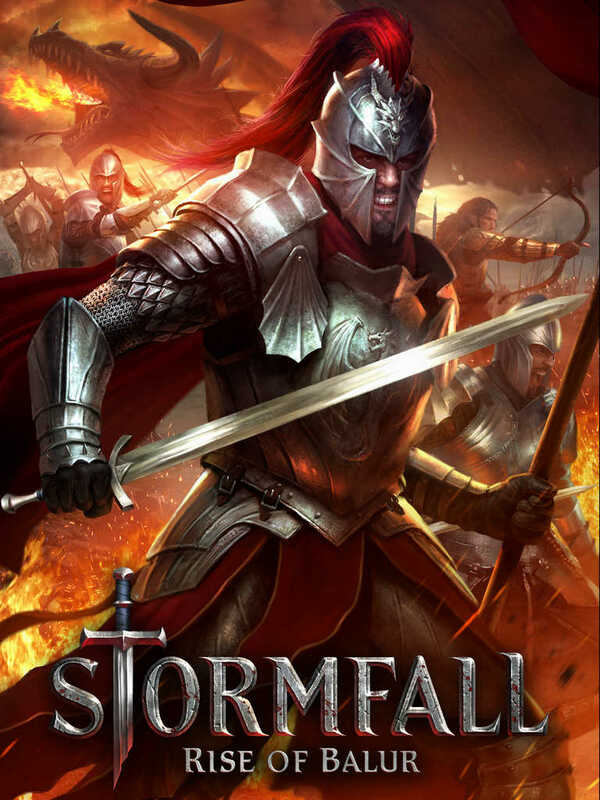 Developed by Plarium, Stormfall is a massively multiplayer online strategy adventure game reminiscent of “Game of Thrones” and “The Lord of the Rings.” It’s available now on the App Store as a free-to-play title for iPhone, iPod touch, and iPad. 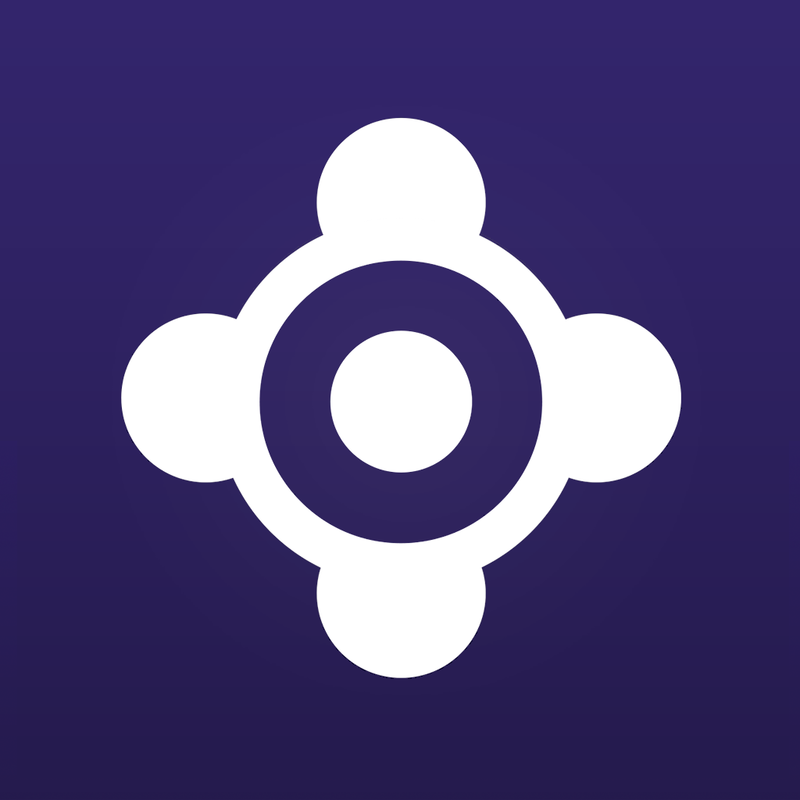 For more new and noteworthy iOS games, see also: Hasbro and Backflip Studios offer a new play on words with Scrabble Pics, Chillingo releases cute and colorful balloon-popping match-three puzzler Hero Pop, and Acclaimed ‘simultaneous turn-based’ tactical game Frozen Synapse comes to iPhone.